Hire us for your management needs and you will not be disappointed. Thats a promise. With over 25 years of combined experience we are one of the best in industry. We’re on call 24/7 to react promptly to your facility management. Brando is Bangalore premier and Facilities Management company offering the best in class services across all industries .Supported by the latest Systems and Platforms with integrated packages in SAP for all backend business processes. HVAC operations and maintenance ("O&M") are the practices that keep mechanical systems working at peak performance during the life of the building. Physical Guarding (deployment of unarmed and uniformed security guards) is our most frequently offered security service across client types and locations. When you hire us for your house cleaning, you will have the most complete, most thorough professional housekeeping services available! We customize the cleaning of your home to meet your needs and expectations. Whether you have an office block, industrial plant or commercial warehouse, We will guard it to the highest standards. Every guard is recruited, trained and equipped to global industry leading standards, making brando a first class guarding option. All of our guarding services are supported by 24-hour armed response back-up and can include remote CCTV monitoring or high-tech access control, to your specification. 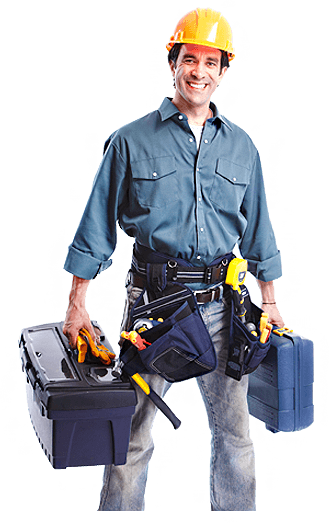 Our group of journeyman plumbers has the most service calls of all Facilities Management service units. They provide the campus with 24/7 in-house service. Brando Electrical has emerged as a pacesetter and a Leader in the Industrial Electrical Construction & Maintenance field as a single source turnkey electrical group. Brando and its methods have proven to be the cost-effective approach to reliable plant operation. 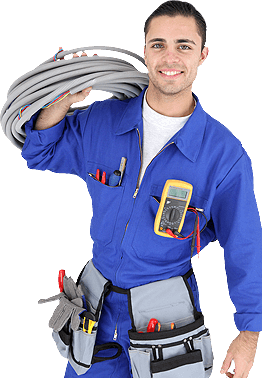 Brando Electrical has offered clients construction & maintenance programs that ultimately reduce cost and demands, while maintaining stringent quality measures. Seamless performances of equipments and installations are highly important and critical to the business environment . brando ensures that a robust process and system is designed considering Efficiency, Health, Safety and Environment, Risk management and cost benefits to the facility . Our processes for O and M , Planned Maintenance, Predictive Maintenance Planning and Business Continuity Plans ensure 100 % compliance with statutory regulations . I have been using Brando services for long time, they are very professional . Always on time and cost effective services. Despite strenuous odds you have fared well and faced adverse situations squarely without backsliding. Brando well trained and well disciplined. They meet our Standards and Customer Satisfaction. Stalwart Officers are very flexible and helpful. Brando is Bangalore premier and Facilities Management company offering the best in class services across all industries . Supported by the latest CAFM Systems and Platforms with integrated packages in SAP for all backend business processes Brando utilizes the latest state of art technology to deliver premium services across all industry verticals. We strive to deliver superior returns to shareholdersby being the business service partner of choice to companies.